Lizza says in an emailed statement that the magazine's decision was a "terrible mistake"
Ryan Lizza attends The 2009 New Yorker Festival: The Political Scene at City Winery on Oct. 17, 2009, in New York City. Lizza was fired from The New Yorker on Dec. 11, 2011 for alleged sexual misconduct. 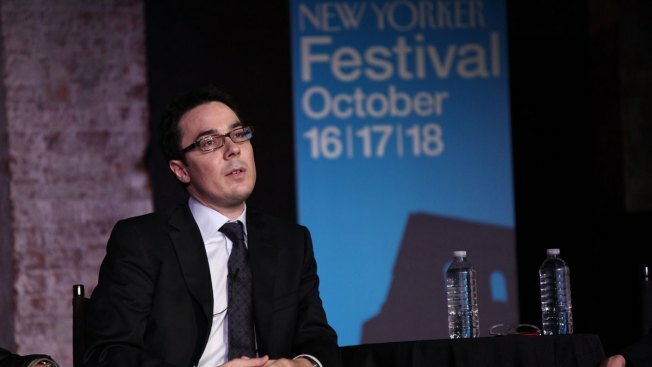 The New Yorker magazine said Monday it has cut ties with well-known political reporter Ryan Lizza for alleged sexual misconduct. The magazine recently learned Lizza had "engaged in what we believe was improper sexual conduct," a spokeswoman said. After reviewing the matter, it cut ties with the reporter. Lizza called that the New Yorker's decision a "terrible mistake" made without a full investigation. 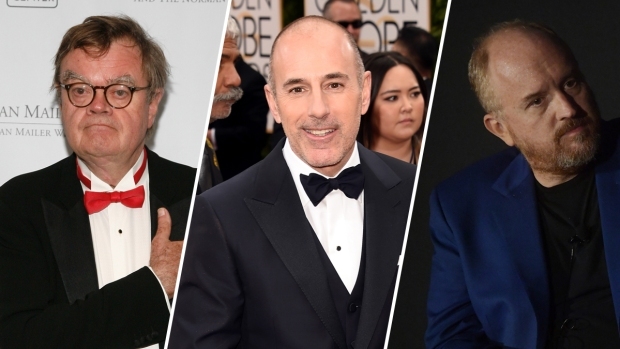 "I am dismayed that The New Yorker has decided to characterize a respectful relationship with a woman I dated as somehow inappropriate," Lizza said in an emailed statement, adding that the magazine did not cite any company policy that was violated. He apologized to "friends, workplace colleagues, and loved ones for any embarrassment this episode may cause." Douglas Wigdor, who has brought a string of sexual-harassment and discrimination cases against Fox News, said "in no way did Mr. Lizza's misconduct constitute a 'respectful relationship' as he has now tried to characterize it." Wigdor said the woman wishes for her identity to remain confidential. She reported his actions in order to hold him accountable and "in the hope that by coming forward she would help other potential victims," he said. Lizza had been the New Yorker's Washington correspondent since 2007. He is known for a memorable July interview with Anthony Scaramucci , in which the former White House communications director bashed colleagues in vulgar language. Scaramucci was ousted shortly afterward. Lizza's ouster from the New Yorker comes amid in a wave of allegations against powerful men in media, entertainment, politics and other industries that have followed the accusations published against Hollywood mogul Harvey Weinstein in October.